Hudson had the most liked content! 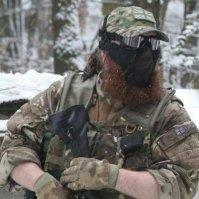 F&O Stealth woods, Beacon 155, Dirty Dog Airsoft, Camp Sparta. Off down to Huddersfield Saturday AGAIN...spending far too much time there for my liking.